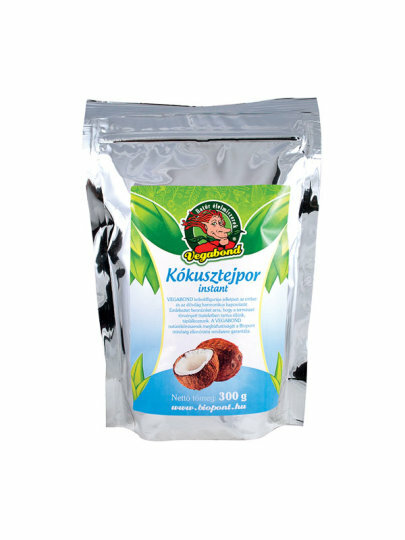 Coconut milk powder replaces fresh coconut milk and is an excellent alternative to replacing milk of animal origin. for preparing cakes, cream, desserts, ice cream, and as a spice for cold and hot drinks. Coconut milk powder mixed with warm water. To add more coconut milk add more powder. The product is manufactured in a plant where cereals, soy, nuts, celery, mustard, sesame seeds are packed.